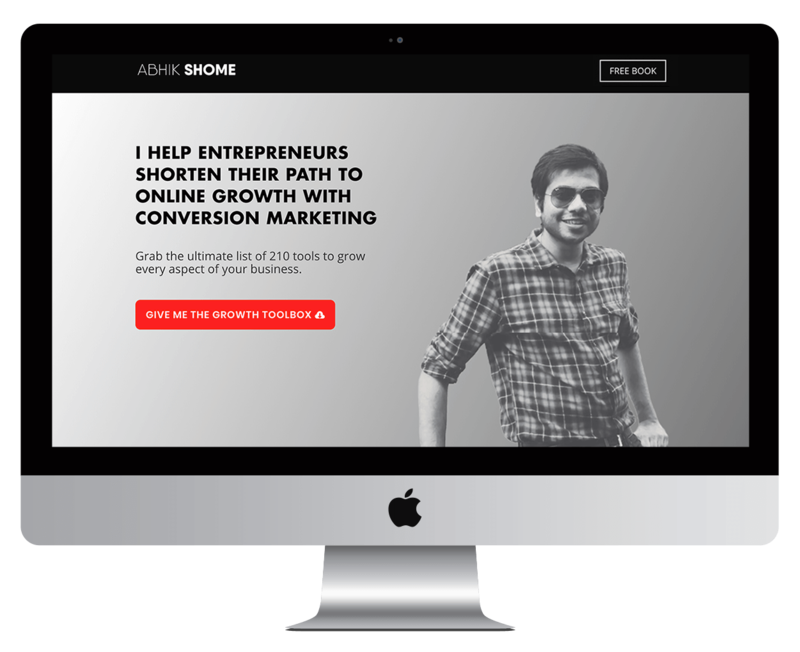 To communicate the core idea of Abhik’s expertise (Actionable Growth Marketing to make entrepreneurs stand out online) in a way that visitors are incentivized to go through Abhik’s value ladder. To seamlessly integrate the messaging with the persona so they seem sewn naturally towards the core idea of the product. We designed the site with Abhik’s core expertise right at the very top with bold letters.  This is to get the message clearly out and make it noticeable from far. 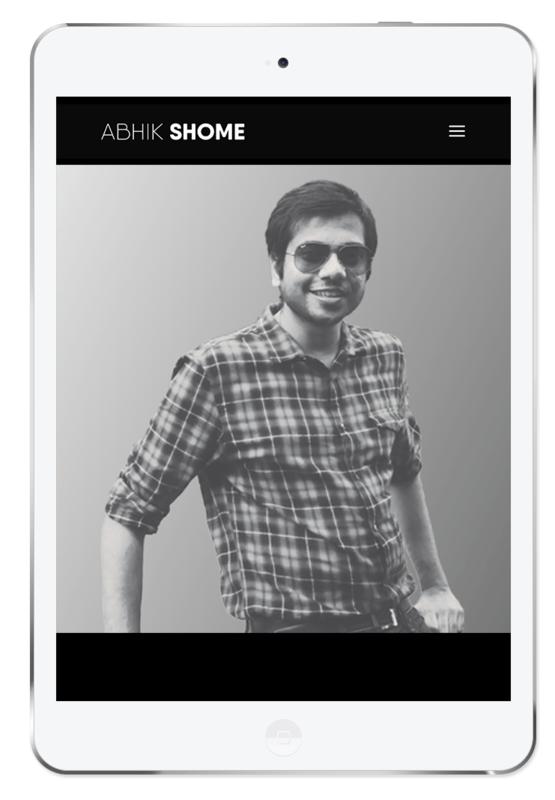 Next, we created a large CTA to funnel visitors to watch Abhik’s Masterclass (as and when he launches it). 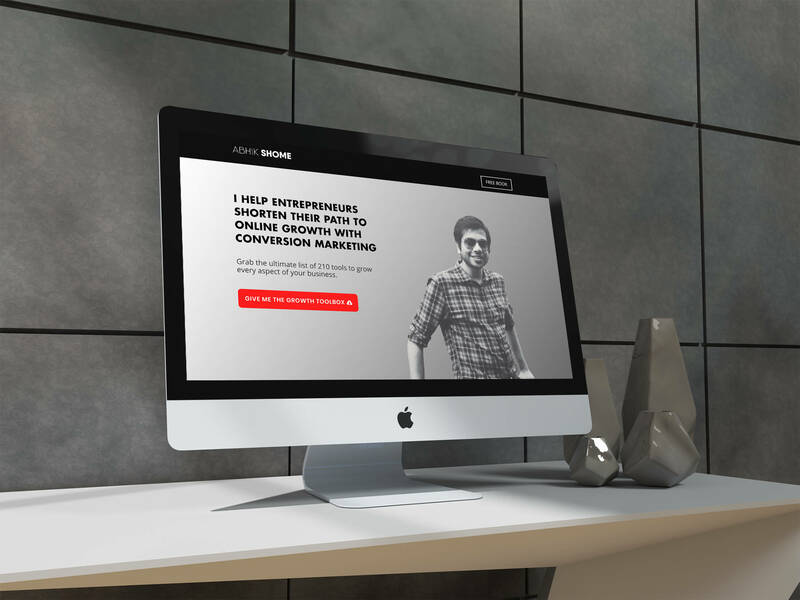 We created attention-grabbing exit intent pop-up forms, full-page takeovers, and other tools to further capture leads to go through Abhik’s funnel. Since Abhik is teaching others how to stand out in the online world, we created an unmissable section where all of Abhik’s major media features are included. We showcased his work as CEO of Brand Bridge Solutions and what all products he has created. 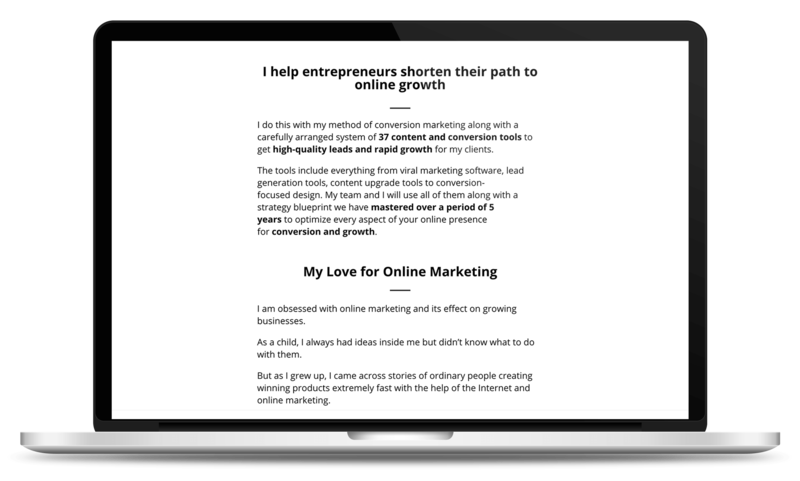 This was followed by inclusion of his Social Media Handles and Testimonials from clients, with the bottom of the page perfected to capture leads to go through his value ladder.